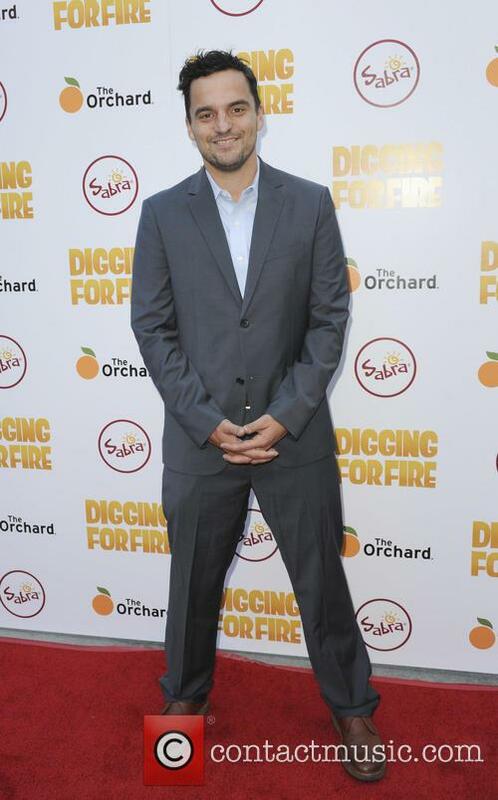 Jake M. Johnson (born May 28th 1978) Jake Johnson is an American actor and comedian. 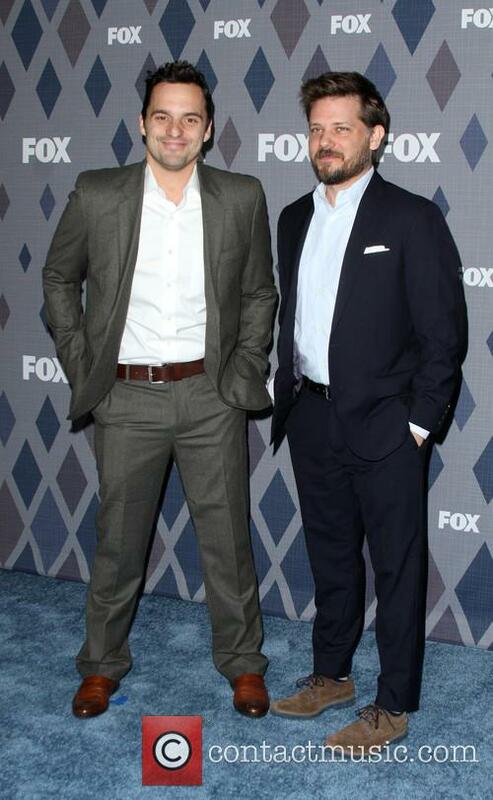 Fans will mostly recognise Jake from Fox's comedy show 'New Girl' in which he stars opposite Zooey Deschanel. He has also starred in '21 Jump Street' and 'Get Him To The Greek'. 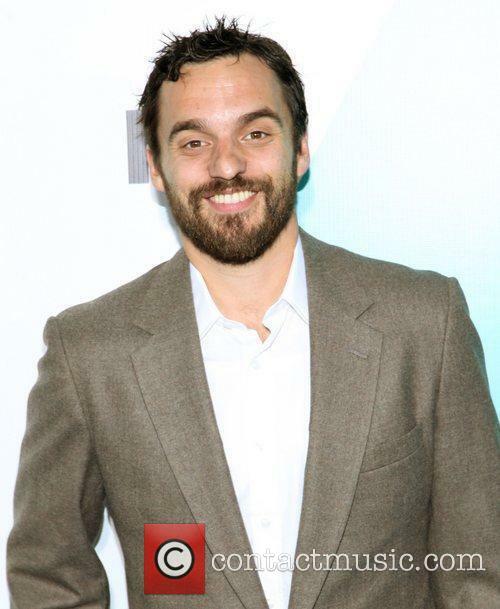 Childhood: Jake Johnson was born in Evanston, Chicago. His parents divorced when he was very young, and he was raised by his mother, a stained glass artist; his father was a car dealer. He attended New Trier High School in Winnetka and then followed on to study at the University of Iowa where he wrote his first play which allowed for him to be accepted into the Dramatic Writing Department at NYU's Tisch School of the Arts. He then went on to win the 2002 John Golden Playwriting Prize and the Sloan Fellowship for Screenwriting. Career: Jake moved to Los Angeles and became a waiter as well as a production assistant whilst getting small amounts of work. In 2007, he got a more constant flow of work on TBS' show 'Derek and Simon: The Show'. In 2010, Jake landed a small role in 'Get Him To The Greek' starring Jonah Hill and Russell Brand. He played Jazz Man, one of Aaron's (Jonah Hill) co-workers. The movie's budget was $40,000,000; the box-office numbers were $91,261,479. 2012 saw the star play Principal Dadier in '21 Jump Street' opposite Channing Tatum and, again, Jonah Hill. The MGM film had a $42,000,000 budget and reaped a staggering $201,585,328 in Box-office returns. A sequel, '22 Jump Street' will be released in June 2014. Since 2011, he has been a fan favourite in comedy-drama 'New Girl' opposite Zooey Deschanel ('500 Days of Summer'). Jake plays Nick Miller, whose character is a law school-dropout and supports himself by bar-tending. His character is notoriously grumpy and still pines for his ex-girlfriend. 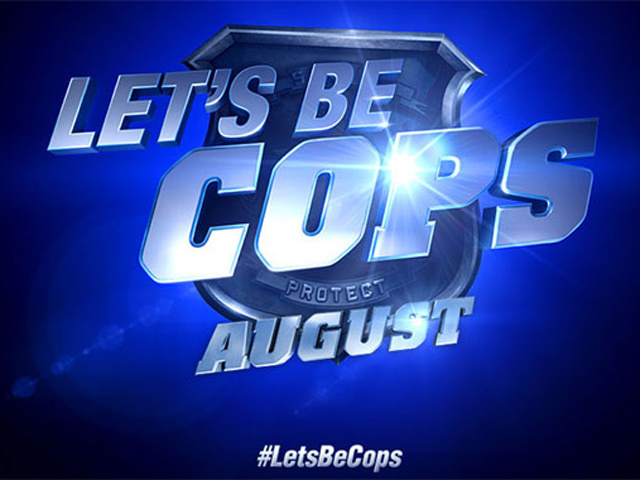 The show's writers have recently filed a law-suit against Fox claiming plagiarism. 2013 saw the introduction of TV series 'Drunk History'. The idea for the series was taken from a conversation with Derek Waters in 2007 when both were slightly intoxicated and tried to describe Otis Redding's death to Waters. Johnson starred in the first episode of the web series, and the eight episode of the first series on the television series. Jake is set to appear in the upcoming fourth instalment on the 'Jurassic Park' franchise, 'Jurassic World'. He will star alongside lead actor Chris Pratt and Bryce Dallas Howard. Personal Life: Jake is married to Erin Payne, who is an accredited artist; both live in Los Angeles. He is a member of a men's basketball team and a tennis association. During a deadly military operation in Egypt, an explosion uncovers an overwhelming secret buried in the sand. Army officer Nick Morton teams up with an archaeologist named Jenny Halsey to investigate the new find, but what looks like an ancient tomb is found very quickly by Halsey to be a prison, which tells of the fate of Ahmanet; the heir to the throne of Egypt. Destined to be queen, Ahmanet's quest for power led her on a murderous rampage when she was alive, and her punishment saw her sealed in her sarcophagus and buried alive. The power has remained, and the discovery has released a dark force that nearly kills them all as they attempt to fly the sarcophagus back to London. Somehow, Nick manages to survive an horrific plane crash completely unscathed, with the spirit of Ahmanet using him to regain her power back. She won't stop until she has seized control on the world that slipped through her grasp all those centuries ago, and London is the first target. 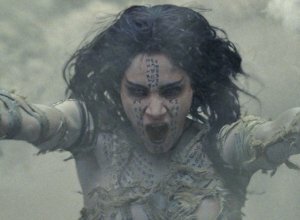 A re-boot of the original 1932 horror (which previously spawned the 1999 trilogy of the same name and the Dwayne Johnson spin-off 'The Scorpion King'), 'The Mummy' is a brand new story based on Egyptian myth. 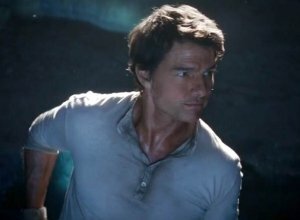 It has been directed by Alex Kurtzman ('People Like Us') and written by Jon Spaihts ('Passengers', 'Doctor Strange', 'Prometheus') and the Academy Award winning Christopher McQuarrie ('The Usual Suspects', 'Jack Reacher', 'Edge of Tomorrow'). The new trailer features a part instrumental of The Rolling Stones hit 'Paint it Black'. 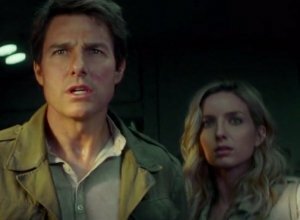 'The Mummy' is set to be released on June 9th 2017. There are also a number of excellent featurettes to watch. The Zero gravity shoot is particularly fascinating to learn about. To replicate zero gravity, a specially equipped plane must fly to a great height and then basically go into a freefall for 22 seconds - as the time frame is so short, they had to reset the shots over forty times. The tombs and burial chambers in Egypt have long provided fascinated discoveries and lead the world to understand incredibly important facts about ancient times. Down the generations, it's been said that the ancient Egyptian gods, deities and earthly pharaohs had powers beyond those of a normal human. Thousands of years after the gods walked the earth, we're still as interested in the secrets the ancients held. There are few details available about the precise plot of the new movie but here's what we do know. When a new tomb is found, work begins to excavate the structure and catalogue its contents. When a mummy's tomb is uncovered, the archaeologists can't believe their luck, wishing to protect and preserve the tomb, the army are called in and asked to transport the structure to London but whilst the freighter is in the air, the team on board find themselves - and the plane - being attacked by a vast swathe of flying creatures. 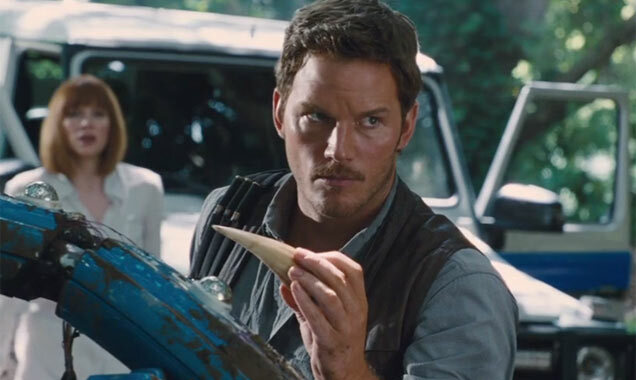 How close do you think Chris Pratt will get to being eaten? It's finally here! 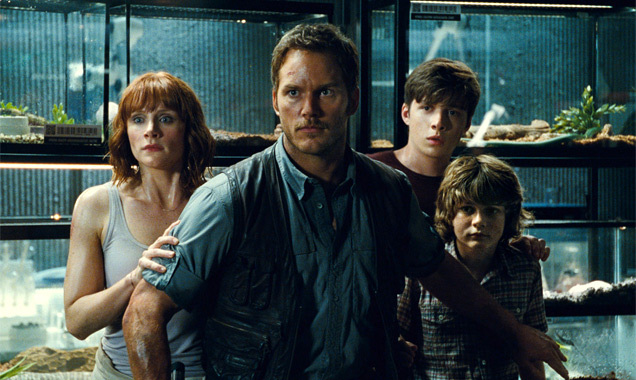 A new dinosaur movie is going to come crashing into a cinema near you by Summer 2015, but you can now get a glimpse of what's to come with the exhilarating first trailer for 'Jurassic World'. 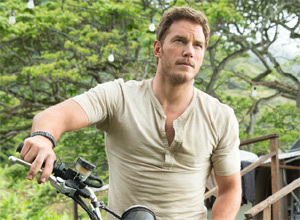 Chris Pratt has quickly become one of the most talked about Hollywood actors of the moment, after his spectacular appearances in 'Guardians of the Galaxy' and 'The Lego Movie' - and it doesn't look like his popularity is going to be on the wane for quite a while if the first look of 'Jurassic World' is anything to go by. We're already praying he doesn't get eaten.